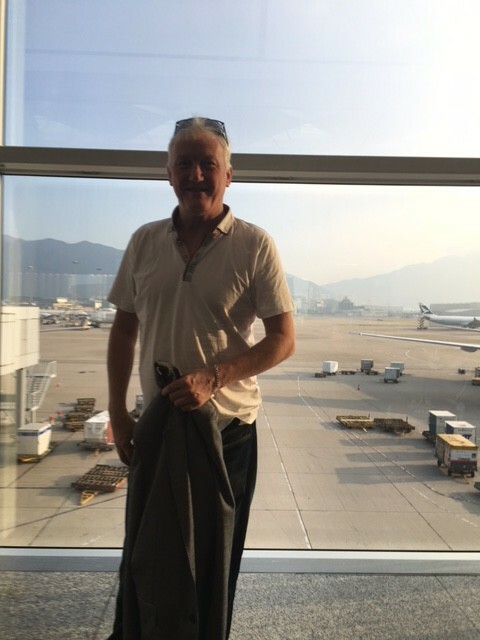 A very enjoyable farewell dinner organised by our hospitable hosts now eaten and it's almost time to take part in the Cathay Pacific flight Marathon via Hong Kong . It's been really enjoyable but very tiring , with no real breaks from meetings during the day and usually doing 'homework' preparation in the evening, admittedly eased by putting a Tiger (beer or two) in our tank! The Vietnamese start early and like to be punctual so the prospect of a lie in has been out of the question. Just time for a bit of shopping or should it be bartering? Rollexx(!) Watches, Weasel Coffee(don't go there!! ), Snake Wine and not to forget that a medium T-Shirt is medium size for a Vietnamese! Meeting this morning with the UKTI embassy contact and we found it very useful in sketching out the overall position on UK initiatives in Vietnam. Plenty to chase up, on our return. Our last afternoon has been spent meeting a really progressive IT hardware manufacturing company and discussing management issues with their MD and his senior team..the good news for us is that though they are obviously successful, they do have issues and recognise that, as well. During this visit, we've been enjoying food ranging from excellent to interesting. For example, the excellent Pho, Shrimp and Pork dishes, all accompanied by their unique sauce. However today, we enjoyed a new experience along 'I Am the Celebrity' lines......sea worm spring rolls! Actually, very tasty and we have learnt that any empty plates are automatically refilled as our waistbands expand. We've also learnt how to use chopsticks although we're more a Crewe Alexandra standard than Manchester United. Incidentally, everybody loves football, particularly the Manchester clubs and everybody seems to have been to Manchester University. There's a message in there somewhere for Birmingham! Arriving in Hanoi, the traffic has been horrendous and makes Piccadilly Circus look like a quiet cul de sac.The people are straight talking but wonderfully friendly and hospitable. English rather than French is the most spoken second language and, thanks to tips from UKTI's Cultural Adviser, we have managed not to commit any cultural faux pas. We passed business cards with both hands, received them with the care of handling a Ming Vase and exchanged presents as personal rather than business offerings - the latter apparently can be construed as bribery! Incidentally, our gifts included a Pewter whisky flask from our famous Jewellery Quarter and leather luggage tags with the City's logo. Next steps was the process of checking and arranging some of the mechanics. Did our individual travel insurance cover a business trip? Yes! Did we need a Visa for a short visit? No! Could we take foreign currency with us (bizarrely named the Dong)? No! Other issues to be sorted included innoculations (luckily none) and finding the cheapest most convenient flights, which we did predictably through a combination of Skyscanner and the local Flight Shop. 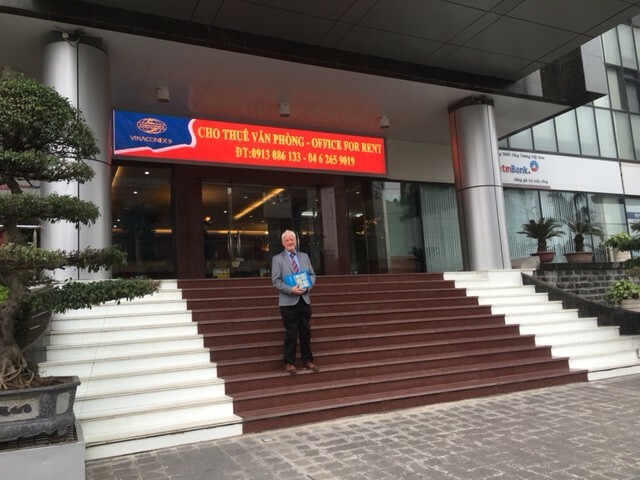 Our first ever business visit to Vietnam started with a phone call to UKTI. This, in turn, has led to us paying a fee to join their Passport to Export scheme. Of course, many business organisations charge a fee to join and ,how often, have we all been disappointed with their services once we've been netted and paid our fee? This, however, has been pleasingly different and it has been the best £250 that we've ever spent, as a training provider looking for international collaboration. We were immediately allocated our own International Trade Adviser (Ann Cook) and access to a wide selection of free seminars on topics ranging from cultural advice and website tips to finance and legal issues. We've been on as many as possible and this has been further boosted by a number of 'one to one' meetings with UKTI's range of experts We were then helped through the process of completing an Export Business Plan and, the best news of all, the potential of a 50% grant towards travel and accommodation up to a maximum ceiling of £1,000 ! 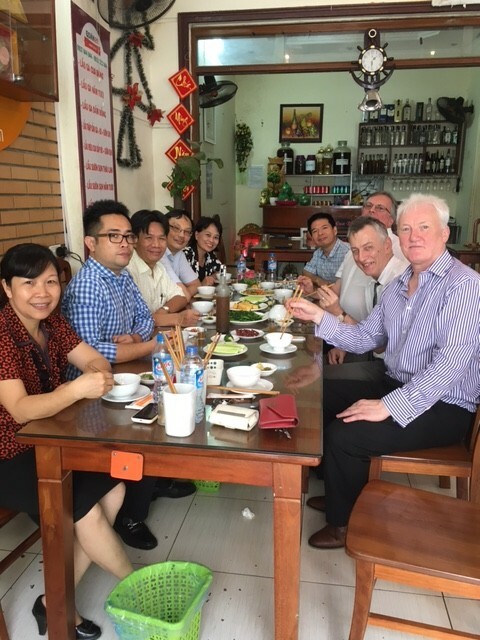 BDM are spreading their wings next month with a trip to Vietnam to meet prospective partners interested in delivering accredited Institute of Leadership and Management (ILM) training to Vietnamese businesses and organisations. With a fast growing economy and the ASEAN initiative (a sort of South Asian EU!) , there is an increasing need for Vietnam business to operate at an internationally recognised level. 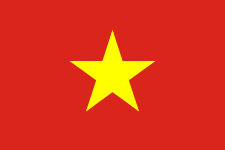 Many businesses operate in a very hierarchical manner and with the Vietnamese government still of a communist persuasion, changing mind sets to operating with a more individualistic and entrepreneurial approach is a real but exciting challenge. 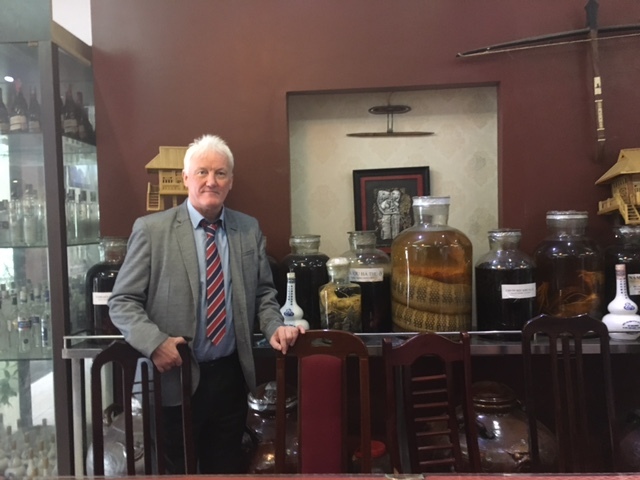 Vietnam is new territory for BDM so the first thing we did was to join the excellent UKTI's 'Passport to Export' scheme. A helpful and unbureaucratic organisation, UKTI's advice has been invaluable. In tandem, we've been searching websites and guidebooks to get some pointers ahead of our one week visit. Researching the business market, researching the competition, booking the most convenient flight, arranging accommodation, getting important cultural tips, establishing issues on tax and ownership are just some of the things we've had to tackle and where UKTI's one to one advice and their free seminars have been a real help. At the same time, we've been looking at draft confidentiality agreements and contracts whilst ensuring we don't neglect the (UK) day job! We'll be reporting from Vietnam to let you know how we get on with our mission and maybe giving a few tips, at the same time . Business Development Midlands are delivering Fully Funded Training Courses to Worcestershire Companies with less than 250 employees. To be eligible for funding your Company MUST have less than 250 employees as it is a funding requirement. However, if you have over this number of employees, a discounted price can be negotiated. If you are interested in any of these courses simply contact us by sending an email to enquiries@bdtgroup.co.uk or phone us on 0121 222 5738. The majority of these courses are delivered in Worcestershire at St Richards Hospice which is located in the City Centre. We can also offer training 'in house' subject to feasible numbers on the course. BDM are delighted to announce that they have won a major European funded training contract in partnership with Protocol,a training provider operating West Midlands wide, and Stoke College. Commissioned by Worcestershire LEP, the training is aimed at up skilling the 19 plus age group employed by Worcestershire business.The training is completely free and spans a wide ranging offer from Coaching and Mentoring to Customer Care. Fully funded accredited training courses available for companies based in Worcestershire employing fewer than 250 people. Choose from a wide range of courses to suit the needs of your business, create a tailored package of courses for your staff. Would your company benefit from funded training in any of these areas? If you're a Worcestershire business, with training needs, who want to take advantage of this offer, contact us on 0121 638 0463 or email enquiries@bdtgroup.co.uk without delay. Funding is limited on a first come first serve basis. Eligibility criteria applies. BHJ Ingredients is a leading international supplier of meat ingredients and meat raw materials for the food, pet food, feed and pharmaceutical industries, employing more than 900 people. 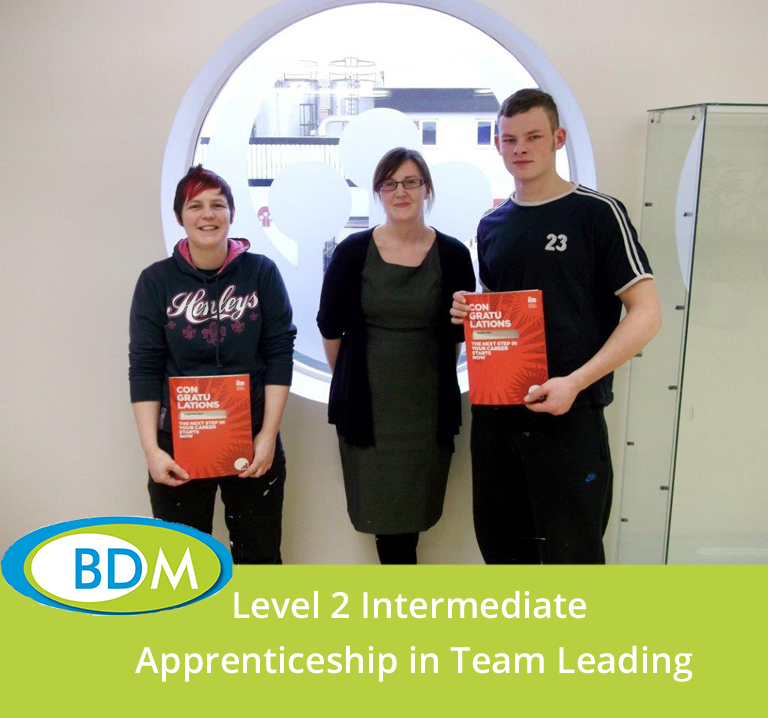 Recently two of their employees, Leighanne Jones and Daniel Lewis, completed the Level 2 Intermediate Apprenticeship in Team Leading with BDM. Both Leighanne and Daniel successfully completed five qualifications as part of their Apprenticeship: ILM level 2 NVQ in Team Leading, ILM level 2 VRQ in Team Leading and three City & Guilds Functional Skills qualifications. Congratulations to both Leighanne and Daniel on your outstanding achievement.